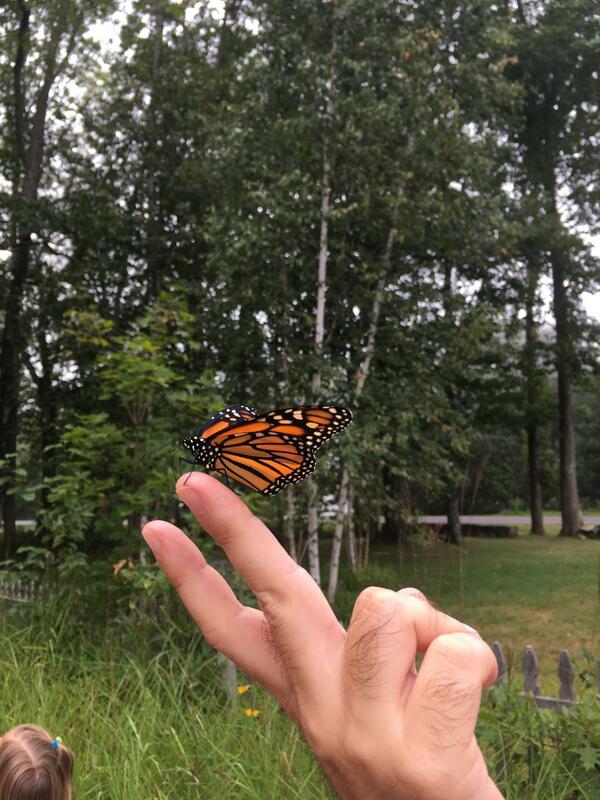 Students in Kindergarten and the 1st Grade classroom have been studying the lifecycle of the monarch butterfly. 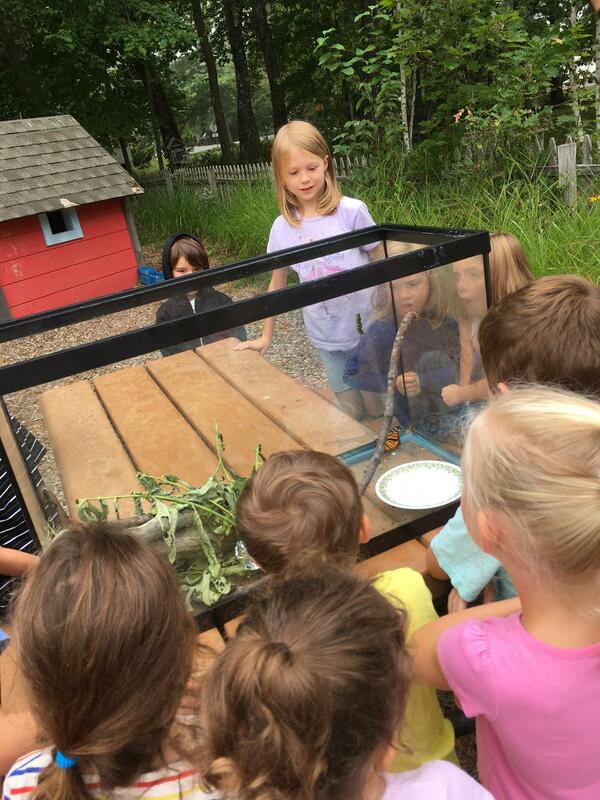 They have learned about eggs, caterpillars, chrysalides, butterflies etc. 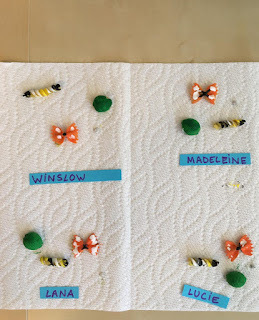 They also conducted an experiment to see what types of food the caterpillar eats. 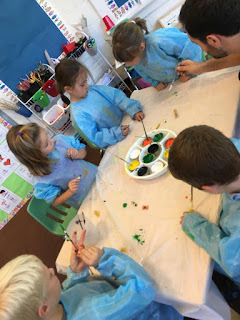 Throughout this unit, students made observations and followed up with an art project. This week, the class released the butterflies.